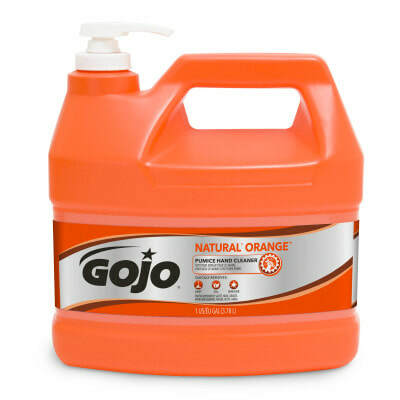 Gojo offers a full line of foaming hand soaps and tough soil products to suit all of your hand hygiene needs. 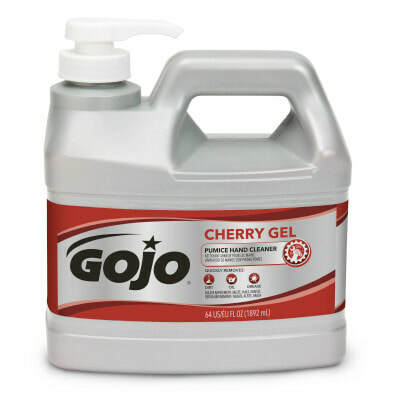 From the rest room to the workshop, they have developed formulations that not only clean your hands effectively, they also care for your skin- even after multiple uses. Here are a few of our customer's favorites. 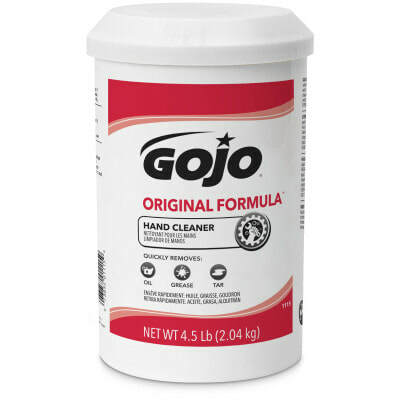 Creme-style hand cleaner for removing difficult soils. Creme-style hand cleaner with pumice scrubbers for removing difficult soils.